Posted on September 15, 2015 by Danielle L.
Inspiration comes from everyday things. Imagine walking into a restaurant and having everybody look at you with a horrified expression. You turn around, and expect to see something terrifying . . . and then you realize that they’re looking at you. Now what if this happens every time you meet someone new? Each and every time a stranger sees your face. Each and every single time, until they get used to you. This is what it’s like for 10-year-old Auggie Pullman. Born with severe facial differences, he’s had to live his whole life like that. So he’s gotten sort of used to it, or so he thought. Twenty strangers in a grocery store now seems like a grain of sand when Auggie’s parents tell him he’s been enrolled into an actual school for the first time. 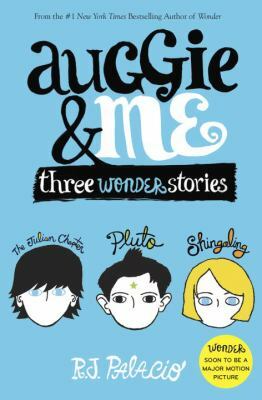 (Because of his many surgeries, Auggie had been homeschooled until now). An actual school, with actual hundreds of kids, who are worse at hiding their reactions than adults are, named Beecher Prep. I’d be less than honest if I said this book didn’t change my point of view on people who are different from me. Even though the main characters are younger than me, this book really opened my eyes. Even my mom thought it should be required reading. It doesn’t matter who you are, we can all learn something life changing from this book. Even from the bully. Which brings me to . . .
What’s the special edition? 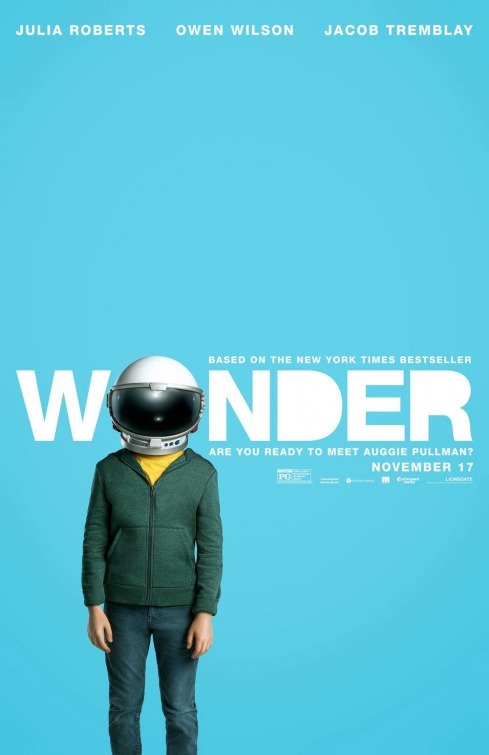 Well, Wonder was originally written in six different points of view, but due to curiosity from the fans, the author wrote a bonus chapter, written from Julian’s (the book’s antagonist) view. The bonus chapter is actually 100 additional pages, and consists of more than one chapter, but all the same, it adds more to the primary theme of empathy – understanding those who are different, whether on the outside or inside. Empathy is necessary for each of us to grow as human beings. This book is great for all ages because it shares so many typical events that touch our lives, from losing best friends to starting over fresh, to embracing your differences, to standing up for what you believe in. The greatest (in size and in goodness) takeaway from this book is to always choose kind. It’s a wonder that this is not always the automatic choice. 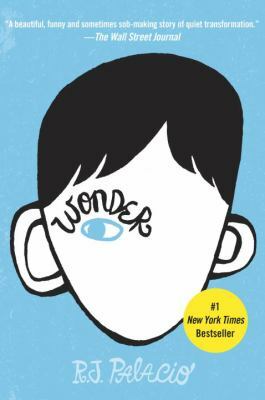 Wonder (Standard Edition) is available for check out from the Mission Viejo Public Library, Overdrive, and Axis360.